Your community is, or should be built on resident satisfaction. Your residents are your priority, but they are also your revenue. Without them, your community increases the chances of failing. It’s important to understand this when building programming at your senior living community. Every community is different. Every resident has a specific want or need. Our job as Wellness Managers is to hone in on what those needs and wants are and to address them. How do you do this? Here are five ways to assess your wellness programs so they are continuously successful and you are meeting the demands of your residents. It takes some time to understand what your residents really enjoy. It’s also important to note that not all residents are the same. 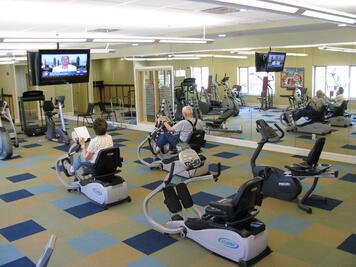 Where some may enjoy the social interaction and class environment, others enjoy solitary fitness or wellness programs. 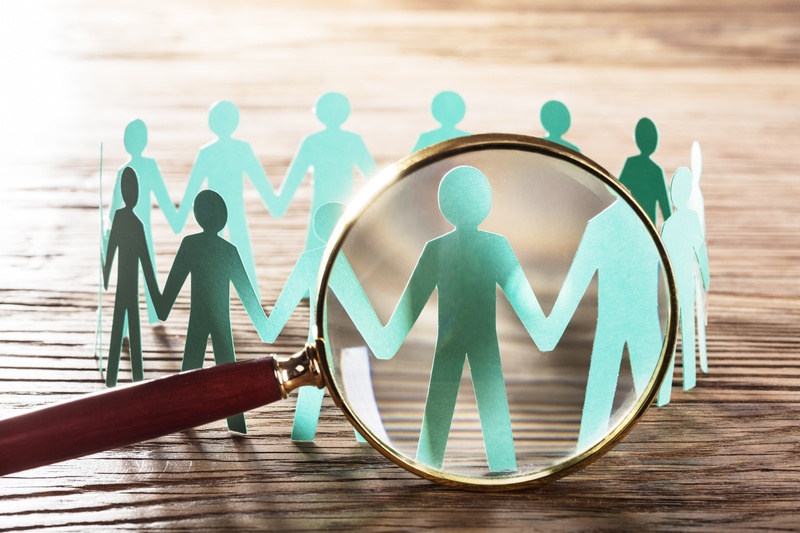 It’s important to identify these differences and make sure that wellness programs have variety and cover many different personalities and preferences. 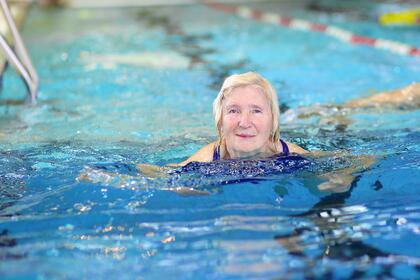 This can be tough, but is necessary to grow and develop a program that residents enjoy. If a resident comes to you and says, “I don’t think this program is successful and this is why…,” it’s important to take a deep breath, and LISTEN. As hard as it may be to sit back as it feel like someone is tearing your hard work into shreds, they are providing valuable information to improve your programming. Be open to the positive and negative feedback so you can make the necessary changes for improvement. Evaluating wellness programs is the key to success. There are many different ways to do this. The best way is to keep track of your data and evaluate it. How many residents participated in your event/program/specialty classes? Did it show an increase in overall participation for the month in which you ran the program? Did you make a survey and distribute it to residents that participated? These are all valuable ways of gathering information to see if wellness programs are a hit or a miss. Your programs should evolve with your residents. If you have been running the same wellness programs for five years and haven’t changed them at all, it becomes routine, less exciting for some, and participation may decrease. Give residents something new and fun to enjoy. I am not telling you to completely re-invent the wheel, but to simply add/take away/replace some aspect of your program to make it more enticing and fresh. You’ll be amazed by what small and simple modifications can do for the community and programs. It’s okay to ask community leaders, colleagues and staff members for information and help to reignite or invent a completely new program. Team work is one of the best ways for a community to put on a great event. Don’t be afraid to ask for help throughout your planning. Being proactive in assessing fitness and wellness programs will not only keep you informed about the impact you are making for your community, it will also show that you genuinely care about the goals you are trying to achieve. Your community will recognize that not only are you putting in the effort to make a program, but you are also putting in the groundwork to make that program successful, enjoyable, and have a positive impact for residents. 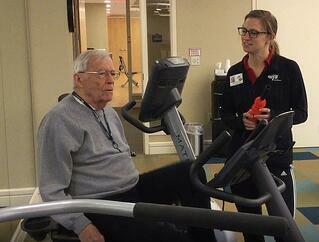 Click below to learn more about partnering with NIFS to manage your senior living community fitness center. 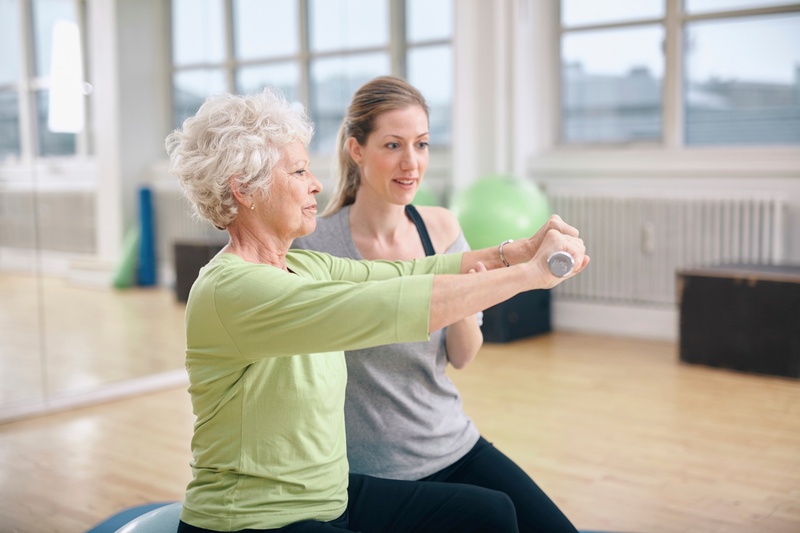 Most senior living communities have a variety of group fitness classes on their calendars focused on balance, muscular strength, flexibility, and cardiovascular health, and the clients we work with are no different. But we’ve landed on a program tied in with our group fitness classes for seniors that has become wildly popular with the residents. It turns out, it’s been a great way to draw more participants into the exercise program, too. At one of our client’s communities we have many of the typical activities to stimulate the mind: card games, lectures, forums, resident committees, etc. And at one point we offered a “Memory” workshop series. This was so popular that we added a word of the day and the TriBond® game to our daily information board in the fitness center, along with including puzzles in our newsletter. Over time, we noticed that more and more people started coming to the fitness center to learn the word of the day, to get the TriBond® puzzle, and to ask questions about the puzzle in the newsletter. It was obvious that our residents were craving ways to challenge their minds, and we were eager to respond in ways that would help them keep their minds strong or increase their abilities. So we added a brain fitness class to our group fitness schedule, and that class is thriving each week! 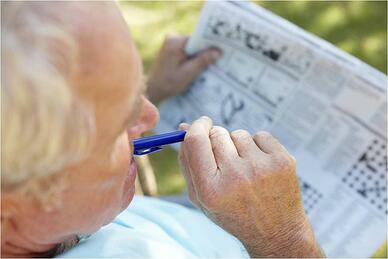 In the weekly offering, our residents have a wonderful time challenging their minds. They learn new games like Sudoku, and play old games like Memory™. They also engage in history trivia questions and challenges. One of our residents recently named all 44 presidents, in order, off the top of her head! Hold an event such as a brain fitness fair for your residents to see how fun and important it is to continue to work on the mind. During the event, pay attention to what the residents like and don’t like. This will help you build a class structure that works for them. Do not always make the class what they like. In order to strengthen the mind we need to challenge it. Typically the things that we do not like are the things that we find challenging. Begin putting puzzles in your weekly or monthly newsletters. Have classical music playing in the background. Some studies show this increases the brainwaves that stimulate thought process. Come prepared with four to five activities. Make it a variety of word games, long-term memory/short term memory, and deductive reasoning. Here are some sites that might provide some ideas: MazestoPrint.com, Activityconnection.com, BrainBashers.com, and ThinkablePuzzles.com. Leave time for discussion in small groups and then time with you for answers. 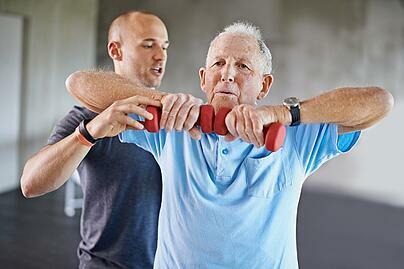 Learn more about physical exercises that help improve cognition here. Let us know how your brain fitness program works in your setting! We’d love to keep sharing these kinds of ideas to improve the health of the residents we work with. During National Senior Health and Fitness Day earlier this week, the residents at Sandhill Cove, one of NIFS partner communities, had a ball with a wine bottle ring toss, dart art, golf, and more. Check out the images below that tell the story of a successfully active day for the residents in that senior living community. This event was the clear resident favorite for the day. 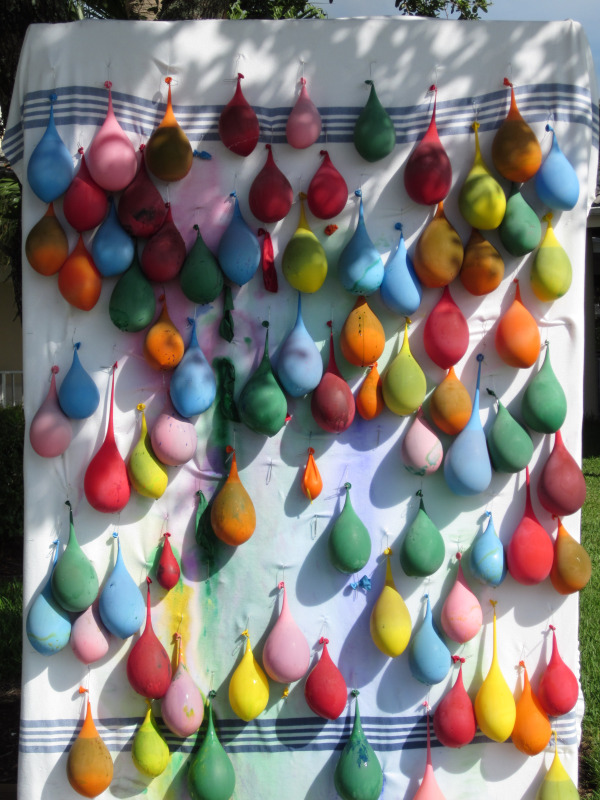 The balloons were filled with paint and participants took turns hitting the balloons with darts, carnival-style. 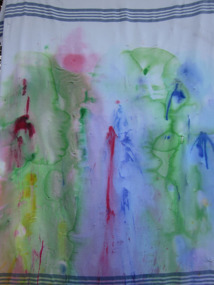 The residents were so pleased with the outcome, that a section of the painted sheet will find a new home as framed artwork in the community for everyone at the community to enjoy. What better way to put the wine bottles from last night's happy hour to use? 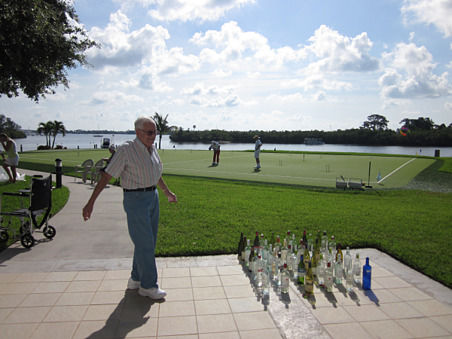 We're not sure we can call it environmental wellness, but the residents were really focused on ringing those bottles! 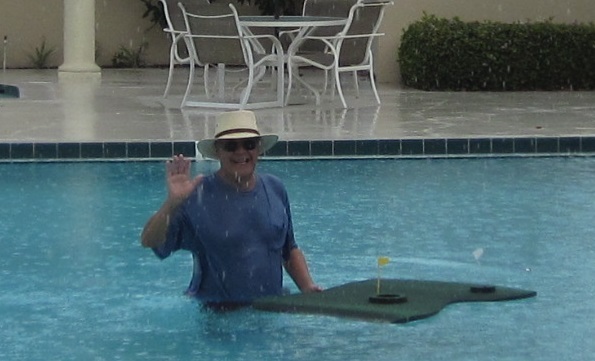 I guess when you've retired to south Florida, playing golf in the water is the only way to play. The rest of the day was filled with other games like corn hole, shuffle board, a putting tournament, and croquet. There were health check ups for the residents too. Based on the smiles and participation, we think the day was a fantastic success for all who came out to play. Want to learn more about NIFS Best Practice programming like this? Sign up for our Best Practice series below!